Are you looking for second-hand printer, copier or large format systems? We have specialized in the reconditioning and remarketing of such systems. We are offering used devices at high quality at attractive and interesting prices. 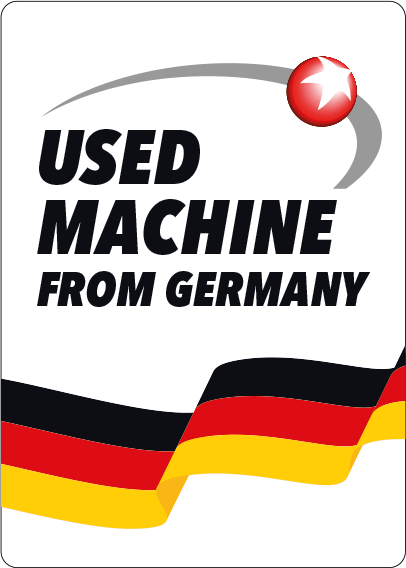 With more than 10.000 machines in stock, we are one of Germany’s leading remarketing companies. Quality and reliability are part of our key competence and very important to us. Our technicians are checking each single device for functionality and afterwards do the refurbishment. Quantity buyers / bulk buyers are finding a reliable partner in us – we are offering large quantities on time at attractive conditions and in best quality. If you want to persuade yourself and check our offers – make an appointment and visit us! You would like to receive a current stock list? Send us an email and we will register you. You will receive a most up-to-date weekly stock list. This offer is only valid for business clients and wholesale dealers! Please send us your trading licence through email. A personal and competent consulting service as well as a prompt and reliable delivery service are part of our key competences and company profile. Before loading, all machines are packed according the transport-securing device and, if desired, they are safely shipped on pallet. Like this, your copier and printer will reach its destination in perfect condition. Further information regarding our shipping conditions can be found here. For customers within the EU, the goods can be reserved free of charge for up to one week. In case of a binding order the client pays either in advance by bank transfer or directly on site via pickup by the customer (cash and carry). Do you have any further questions or you need more details? We are happy to help by telephone or e-mail. Please contact one of our contact persons or use the contact form.